The World asked me to head back to my hometown to do some reporting on the demonstrations and violence that followed Freddie Gray’s death. Here’s one on Grace Lyo, a Korean-American shop owner whose store was burned down, and the neighbors who want to help her rebuild. 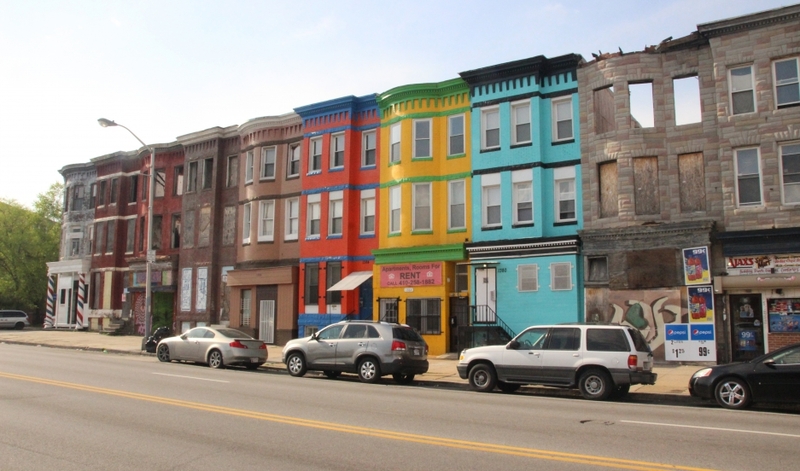 Another on the growing connections between African Americans and Latinos in Baltimore. And a short piece on growing up in white Baltimore.